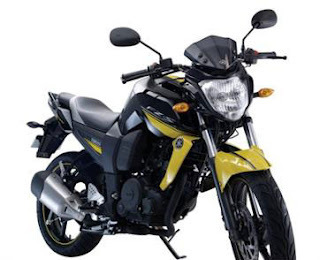 Yamaha Fz-s "The Lord of the Streets"
The inner tubes on the front fork are the first large Ø41mm units adopted on a motorcycle made in India and the stroke is a generous 130mm. 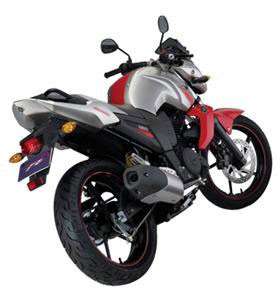 With the front assembly dimensions, they provide good shock absorption. The good damping characteristics during acceleration and braking contribute to increasing stability. The bulb’s illumination and the type of light unit employed gives greater freedom of design. This creates an aggressive-looking front view and the transparent lens gives this unit a highly stylish image that accentuates the character of the model’s ride.